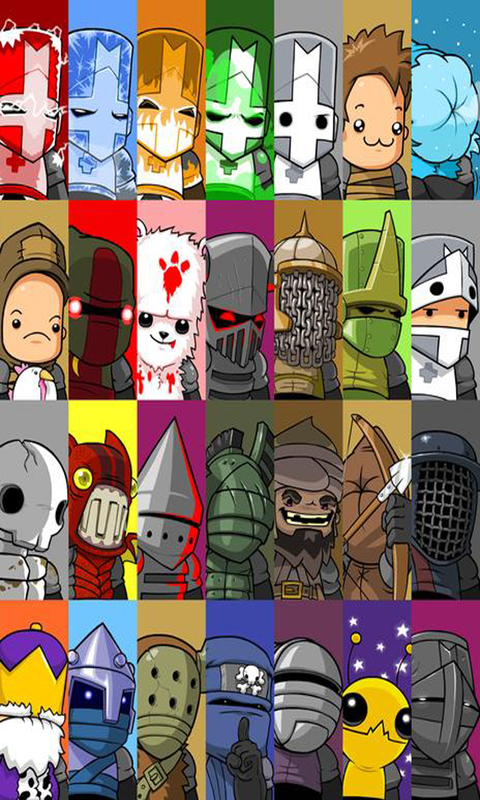 This guide is geared towards helping players unlock all 28 playable characters in Castle Crashers. Unlocking these characters takes quite a bit of time, don’t think this will happen overnight. But if you are not phased by the dedication needed for unlocking these characters, then feel free to check out our Animal Orbs Guide for an extra challenge. Complete the game with the Red Knight to unlock the Skeleton character. 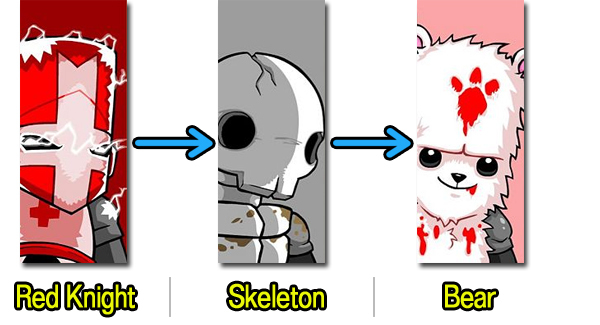 Then complete the game with the Skeleton to unlock the Bear character. Complete the game with the Orange Knight to unlock the Fire Demon character. 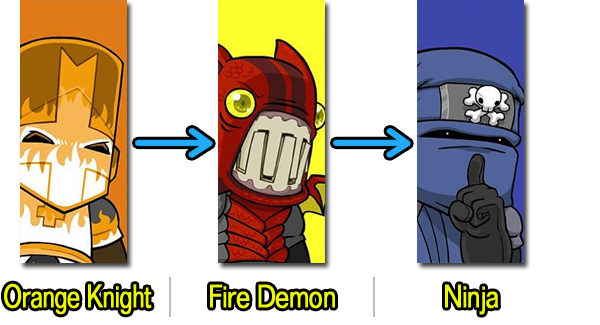 Then complete the game with the Fire Demon to unlock the Ninja character. 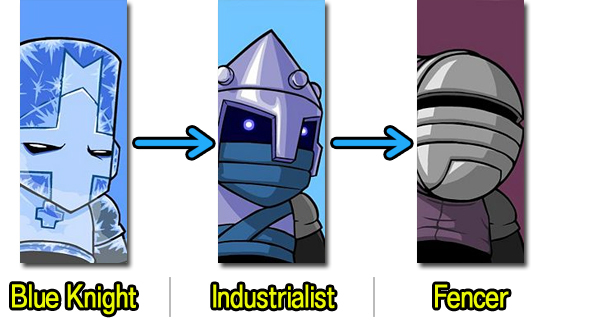 Complete the game with the Blue Knight to unlock the Industrialist character. Then complete the game with the Industrialist to unlock the Fencer character. Complete the game with the Green Knight to unlock the Royal Guard character. 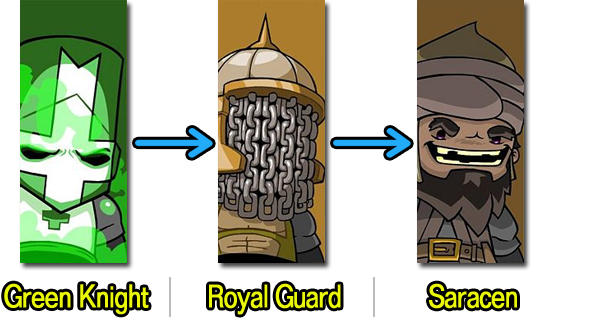 Then complete the game with the Royal Guard to the Saracen character. Defeat the Barbarian Boss to unlock the Gray Knight character. 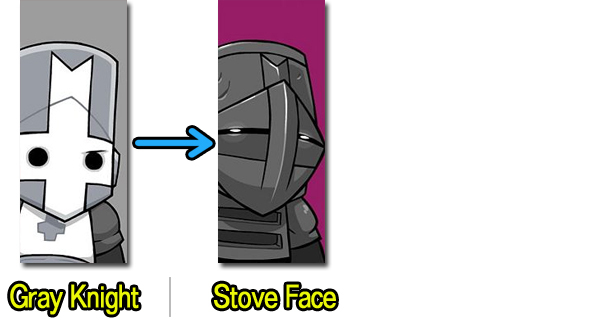 Then complete the game with the Gray Knight to unlock the Stove Face Character. Complete the King’s Arena level to unlock the Barbarian character. 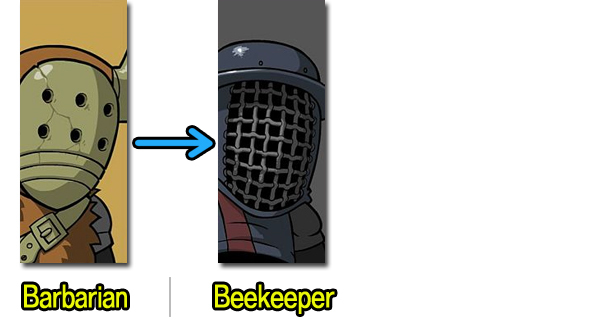 Then complete the game witrh the Barbarian to unlock the Beekeeper character. Complete the Thief Arena level to unlock the Thief character. Then complete the game with the Thief to unlock the Snakey character. Complete the Peasant Arena level to unlock the Peasant character. Then complete the game with the Peasant to unlock the Civilian character. Complete the Icy Arena level to unlock the Iceskimo character. 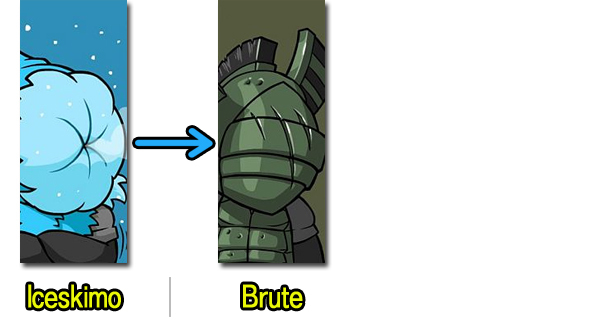 Then complete the game with the Iceskimo to unlock the Brute character. Complete the Volcano Arena level to unlock the Conehead character. 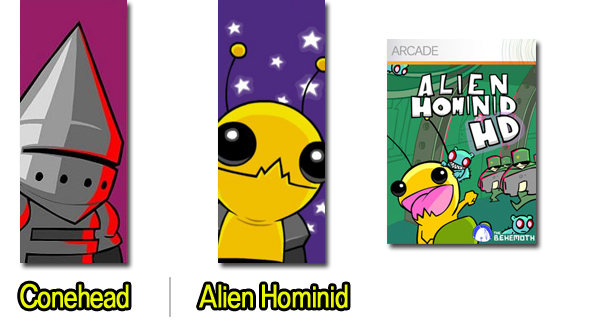 The Alien Hominid character is available for any gamertag that has any achievement in Alien Hominid HD. 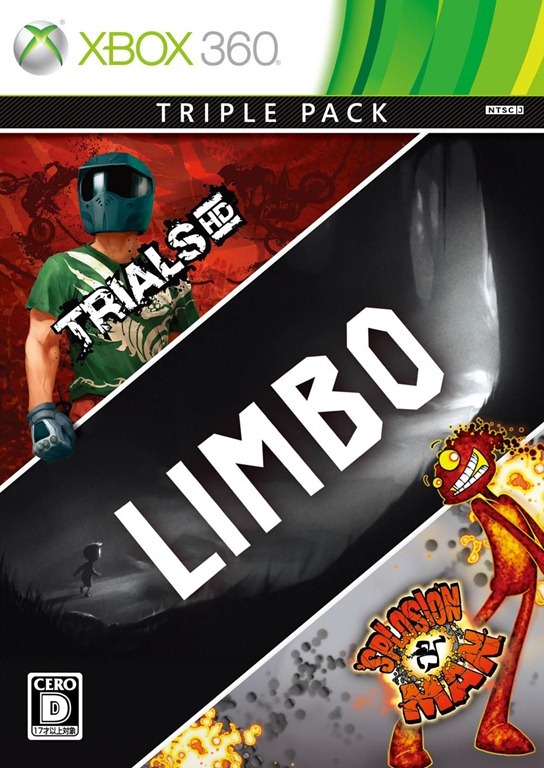 You can purchase the full game on the Xbox Live Marketplace for 800MS points. If you want the Alien Hominid character but you don’t want to purchase Alien Hominid HD, you can play the game on somebody’s Xbox that has purchased the full game. I realize that is likely a very rare scenario, but it does work if you do have access to the full version of Alien Hominid HD. Simply move your gamertag to a memory card and play the full version of Alien Hominid HD until you get an achievement. 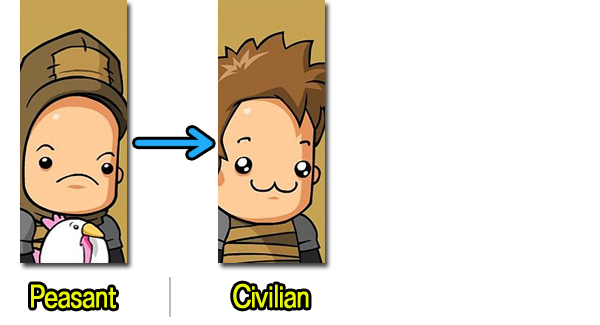 Beating the first level in Alien Hominid HD will net you the easiest achievement in the game. 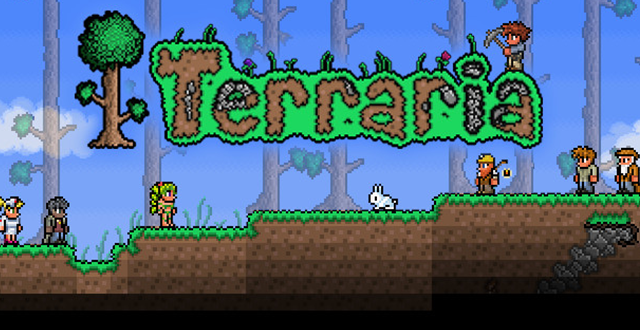 Just remember to turn the difficulty to the easiest level before you try to get your achievement. 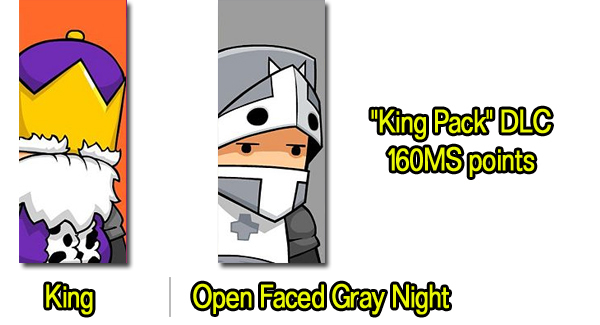 The King and the Open Faced Gray Knight characters can only be unlocked by purchasing the “King” DLC pack on the Xbox Live Marketplace for 160MS points. 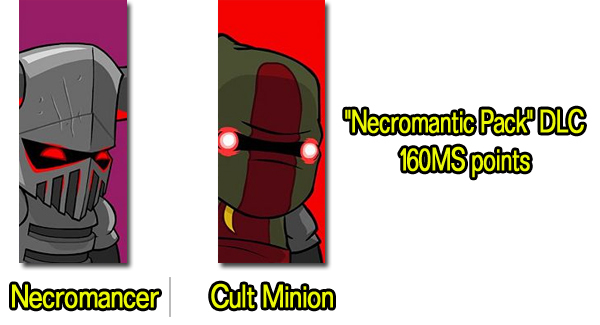 The Necromancer and the Cult Minion characters can only be unlocked by purchasing the “Necromantic” DLC pack on the Xbox Live Marketplace for 160MS points. Remember to check out our Animal Orb Guide and our Items Guide and good luck with unlocking all these characters. A Pink Knight DLC pack is rumored to be heading towards XBLA soon, so make sure you keep checking the Marketplace.